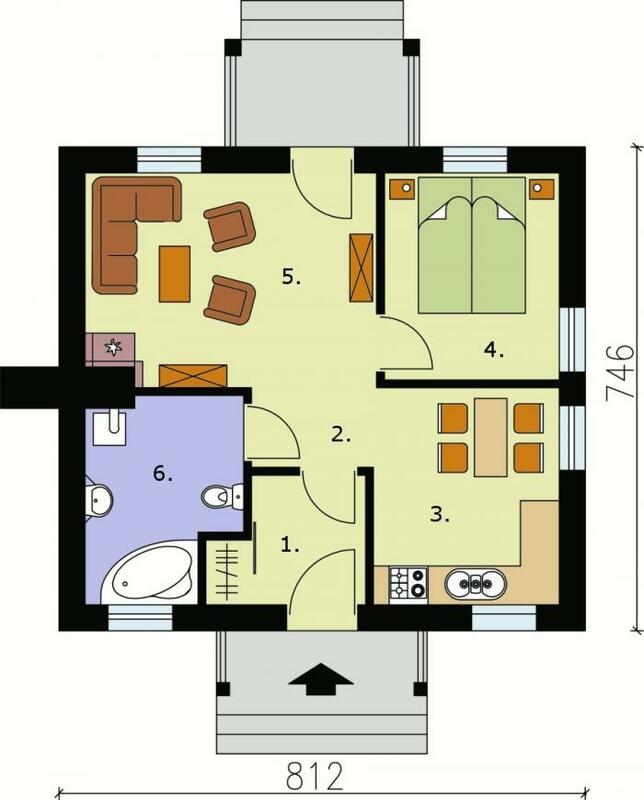 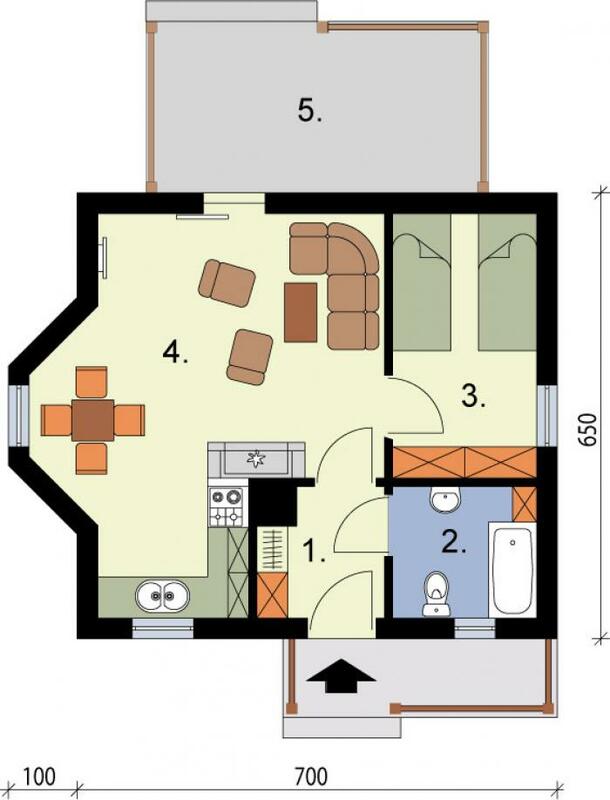 THOUGHTSKOTO Thoughtskoto : Design Your Own Floor Plan Using One of These 13 Small and Lovely House Style! 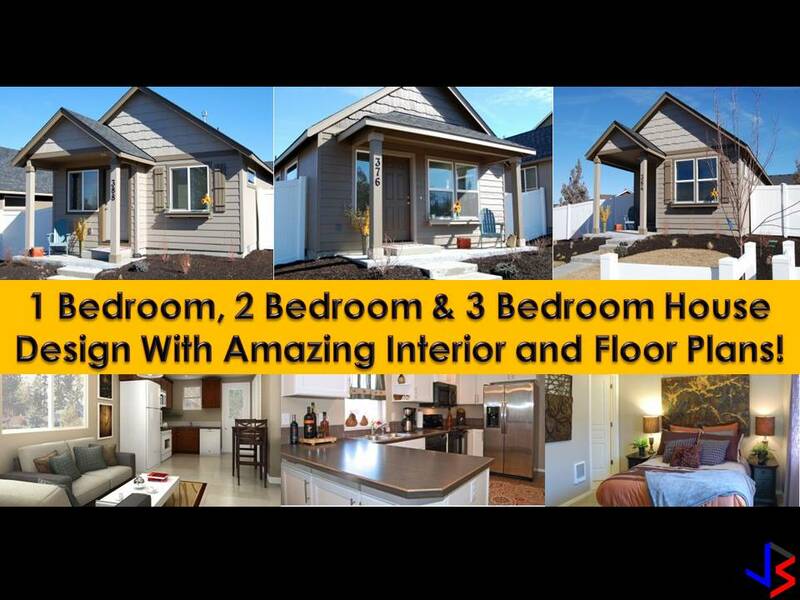 Plans Included! 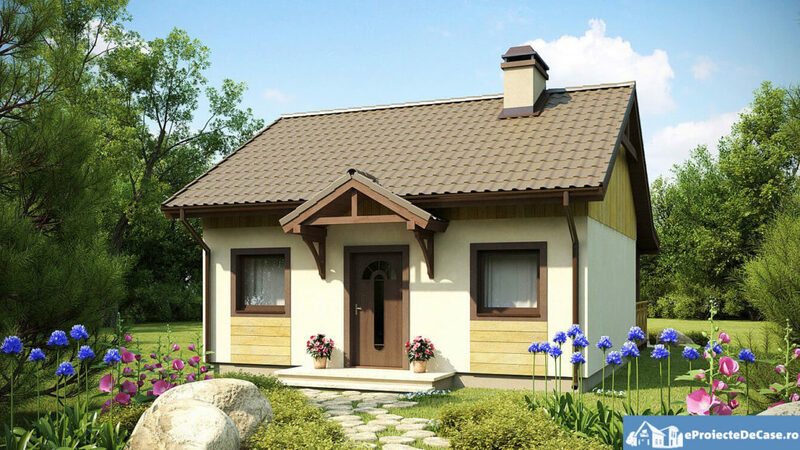 It does not matter if our house is small, what important is we can make it a home. 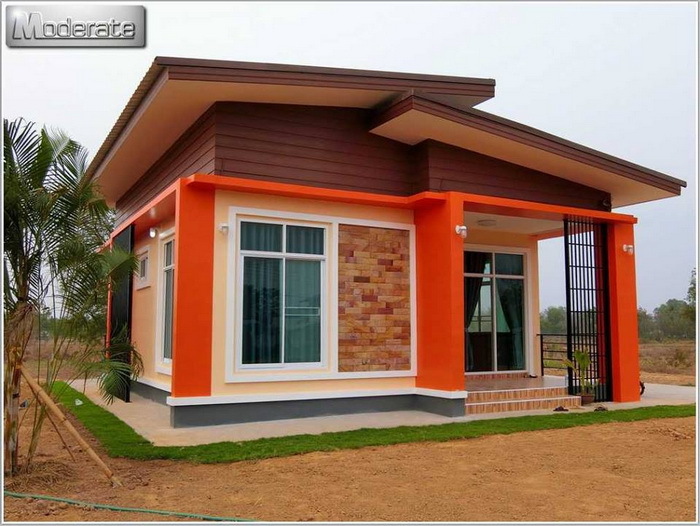 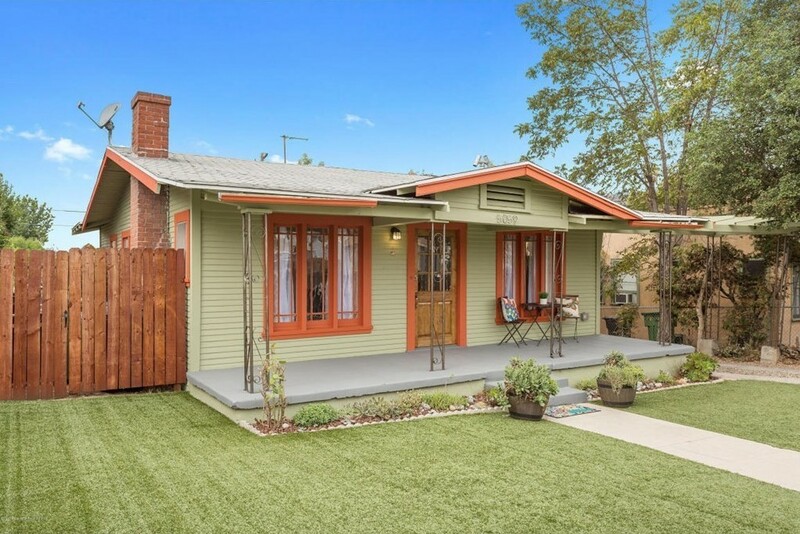 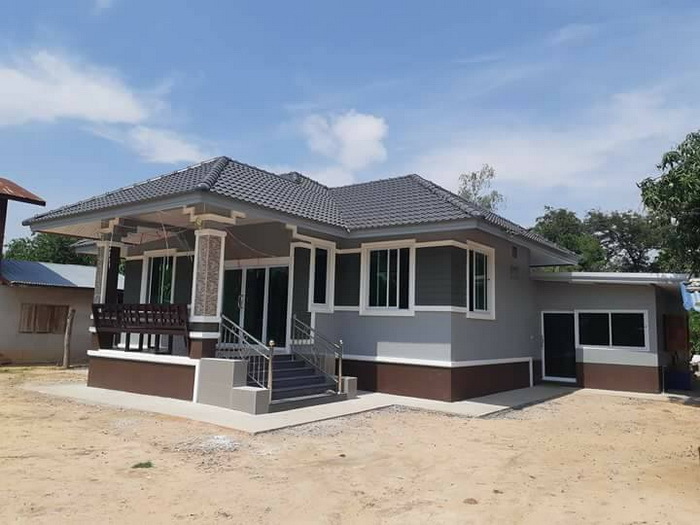 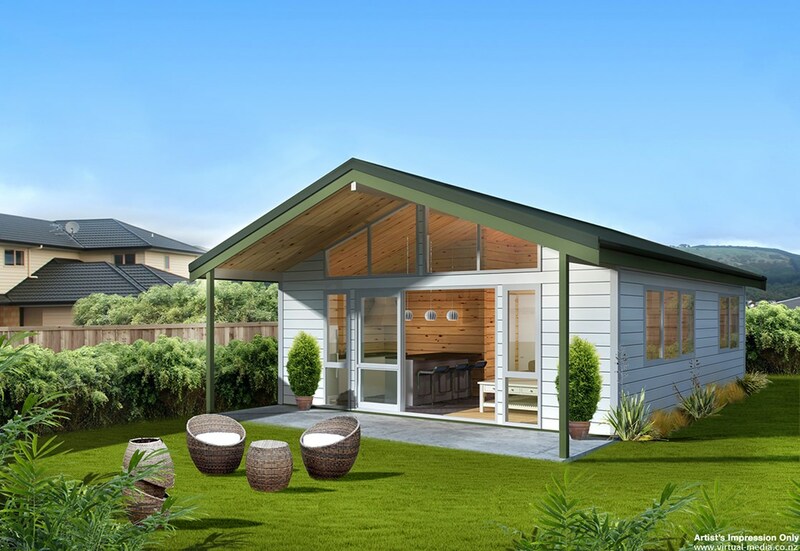 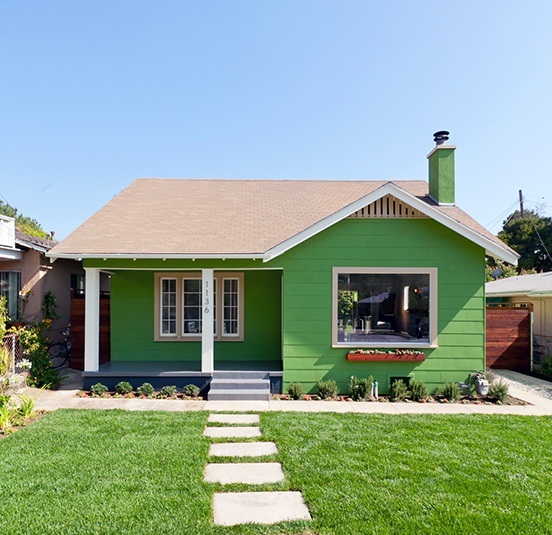 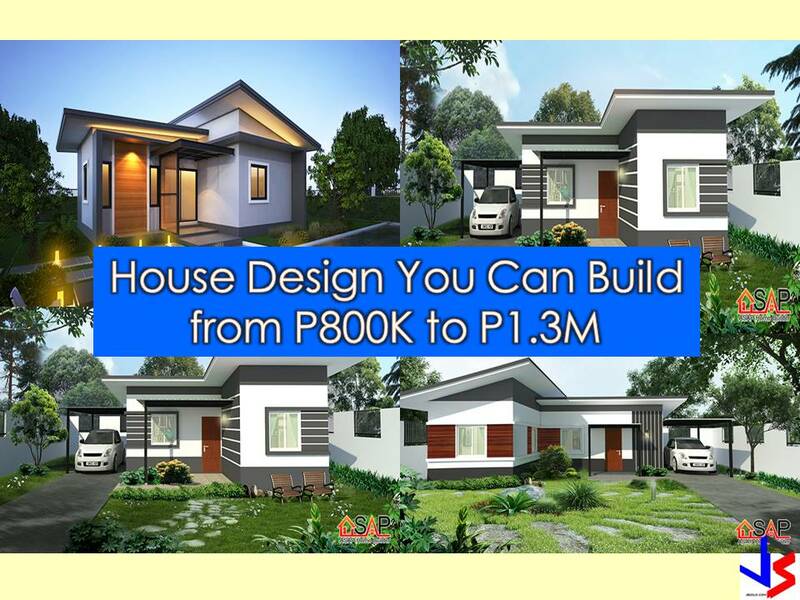 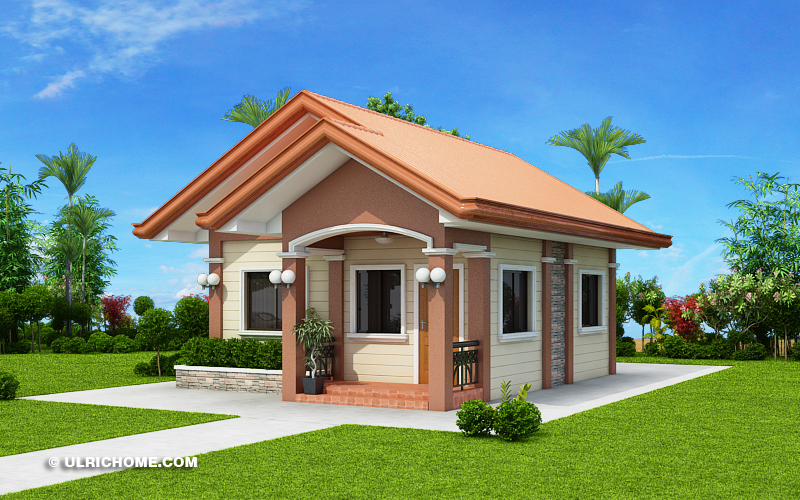 So if you are looking for cute but attractive house design, you are on the right page! 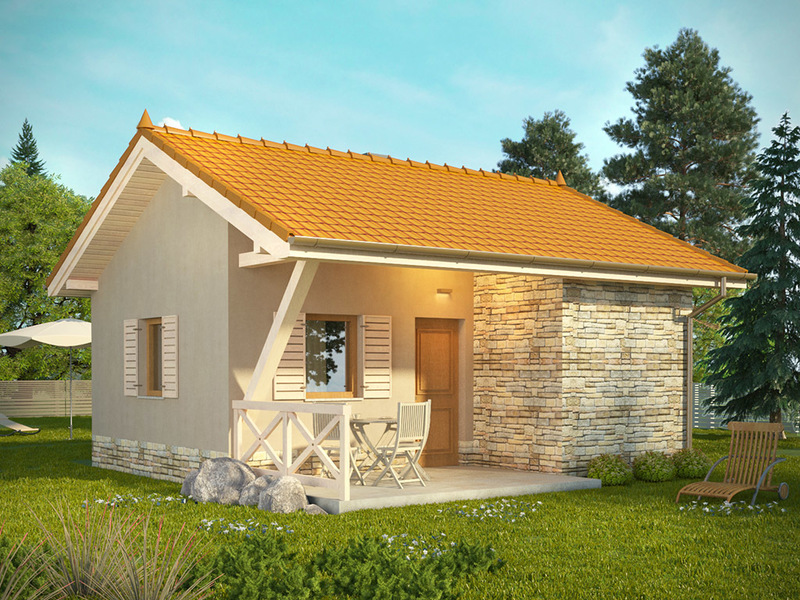 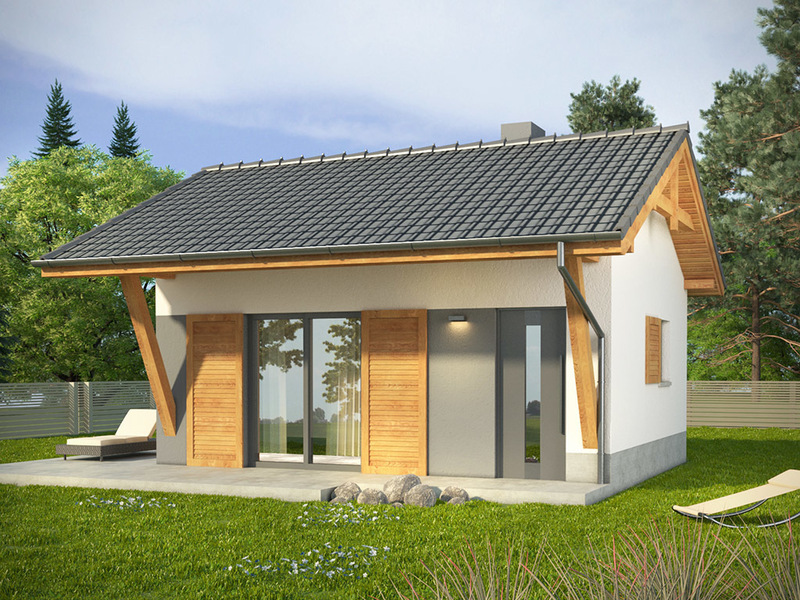 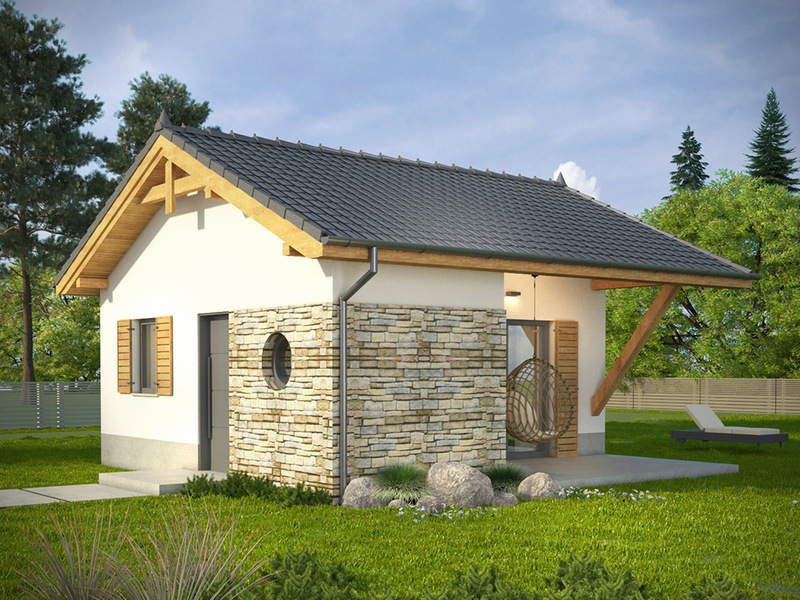 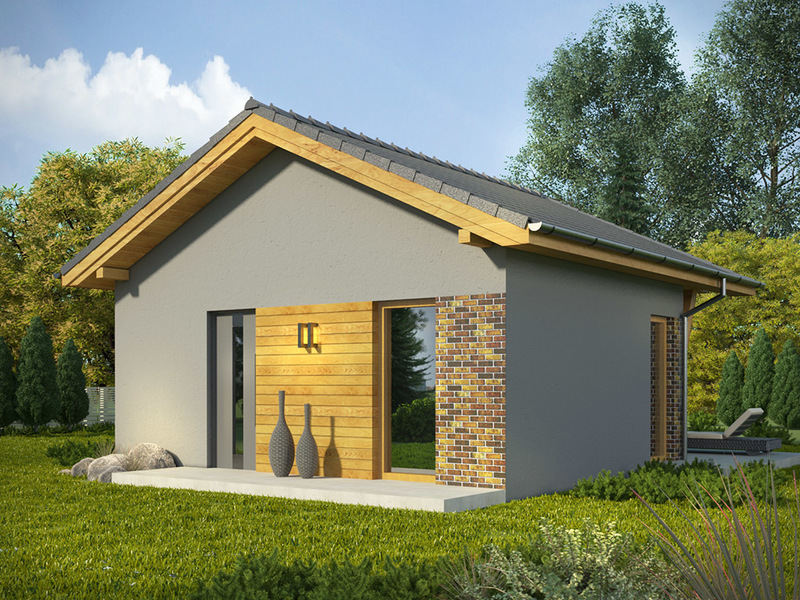 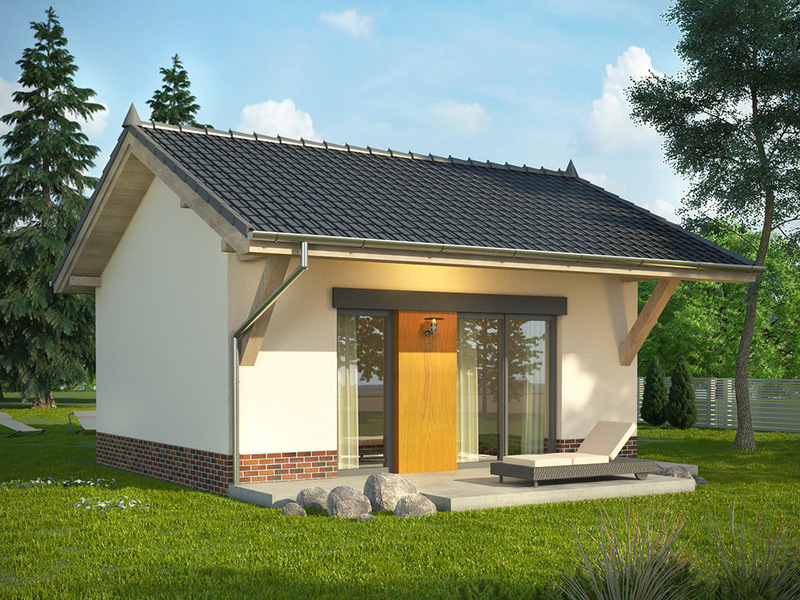 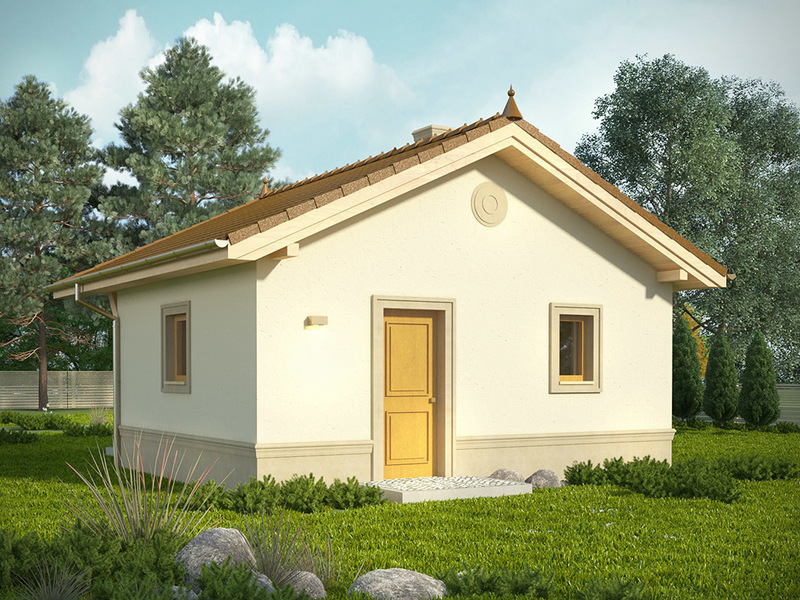 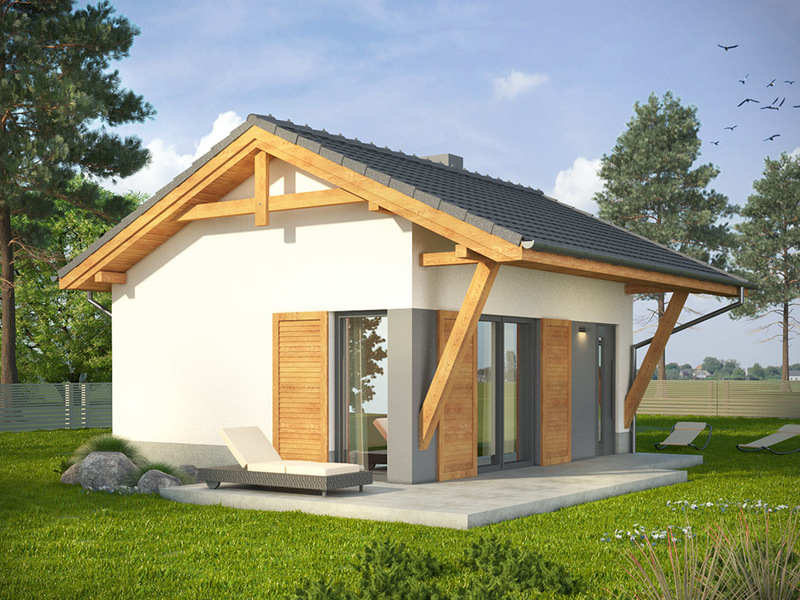 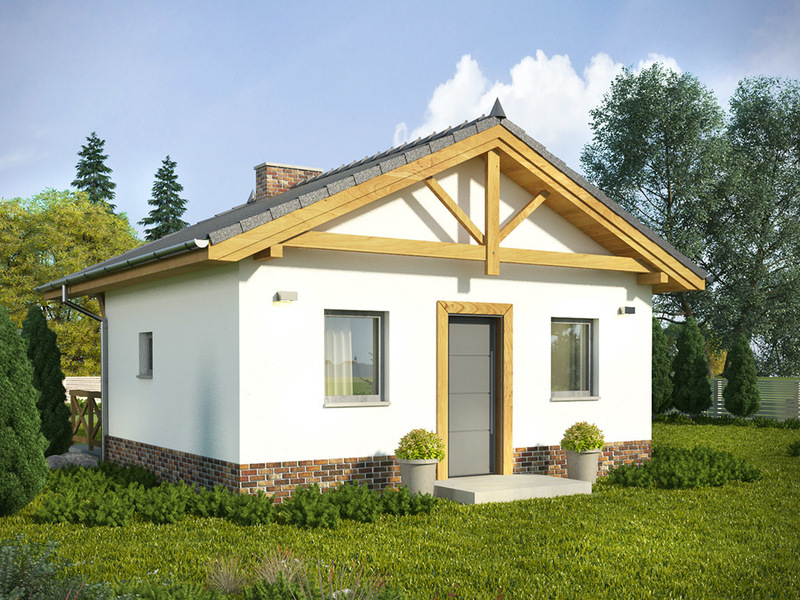 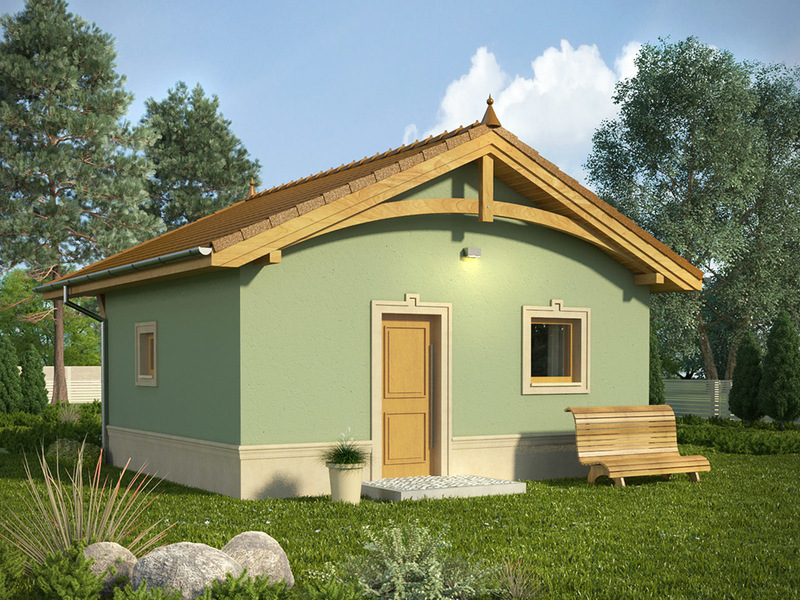 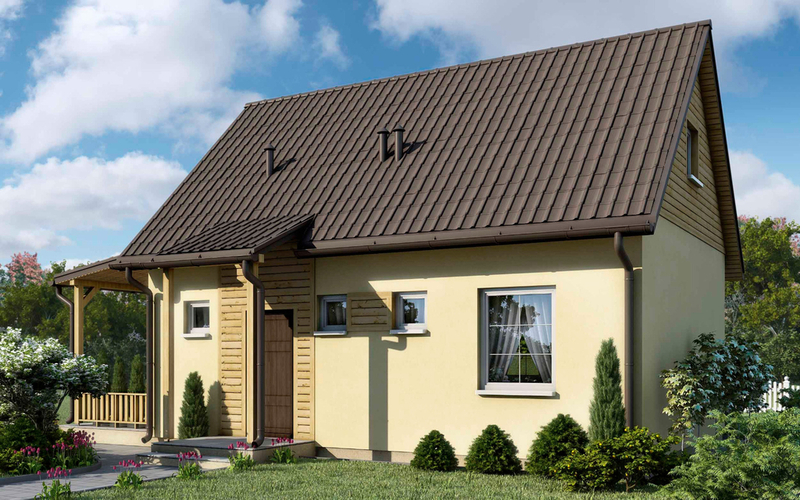 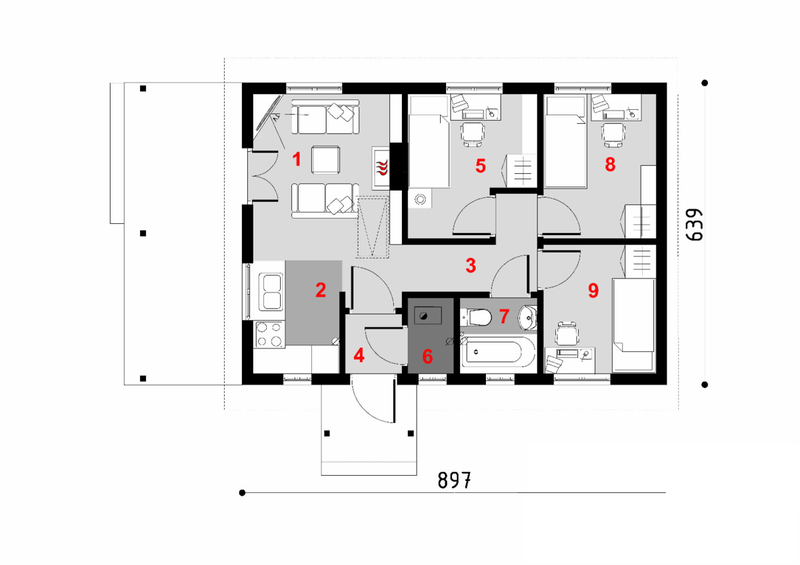 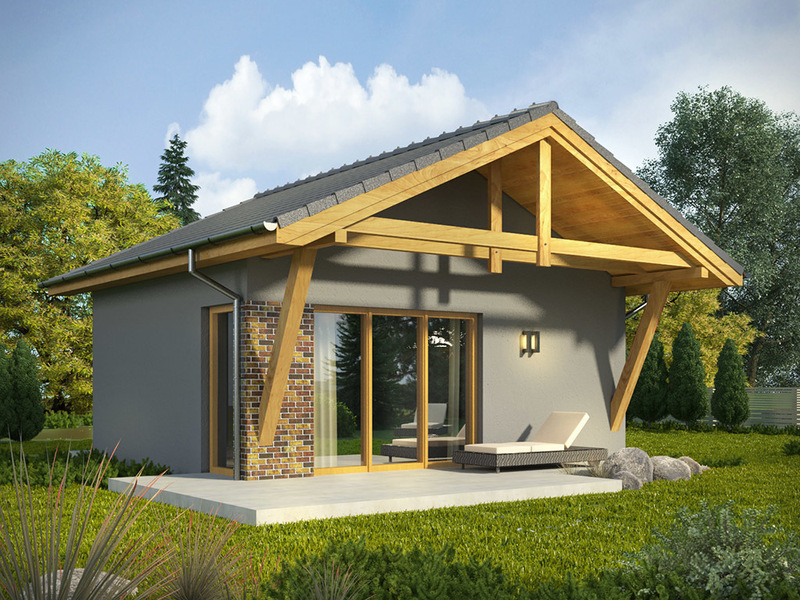 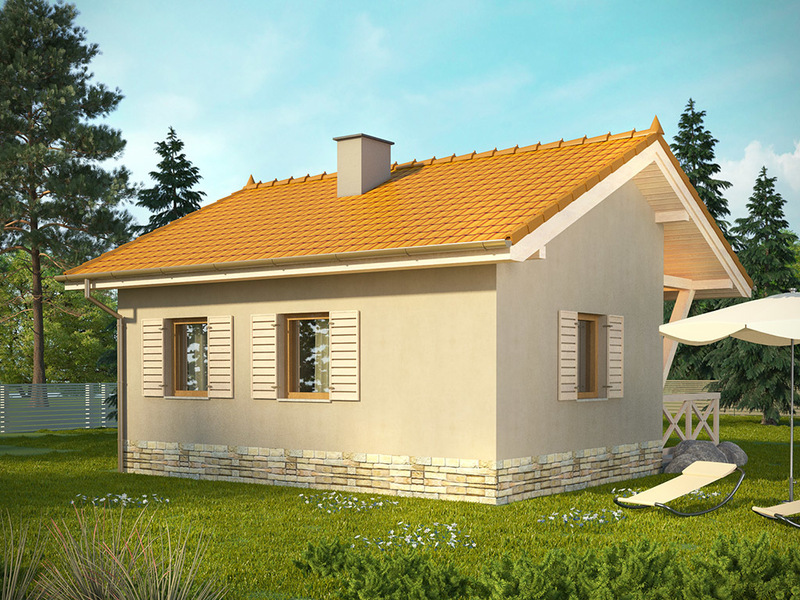 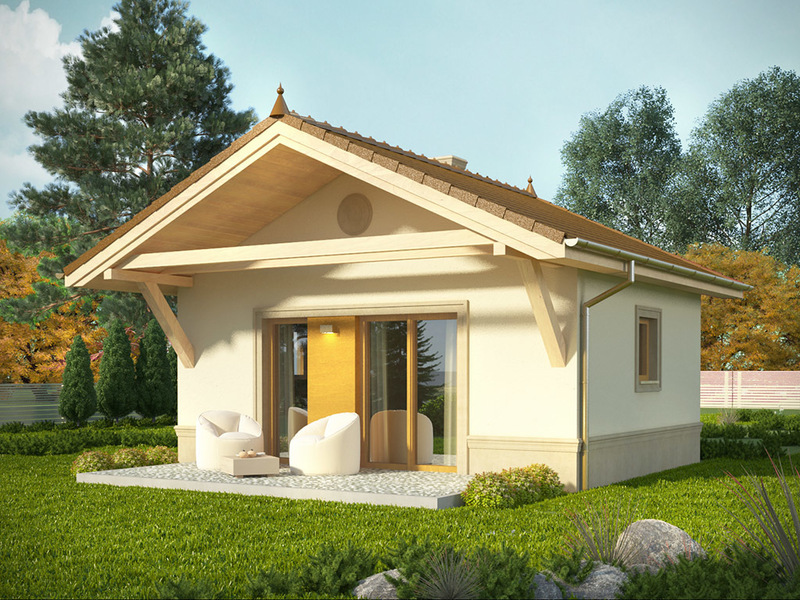 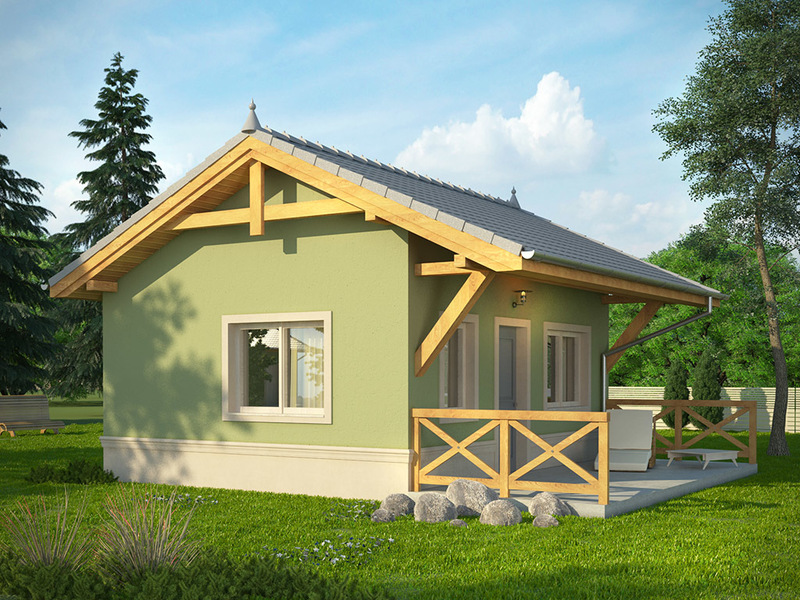 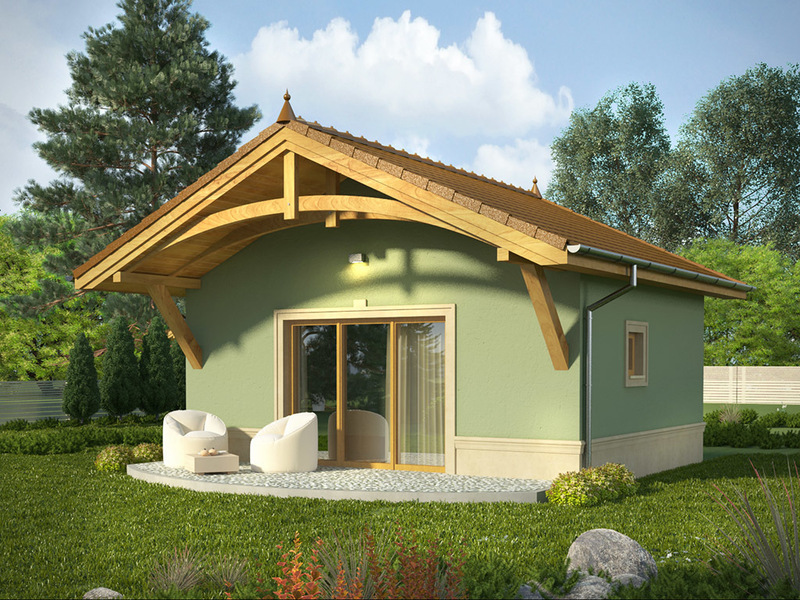 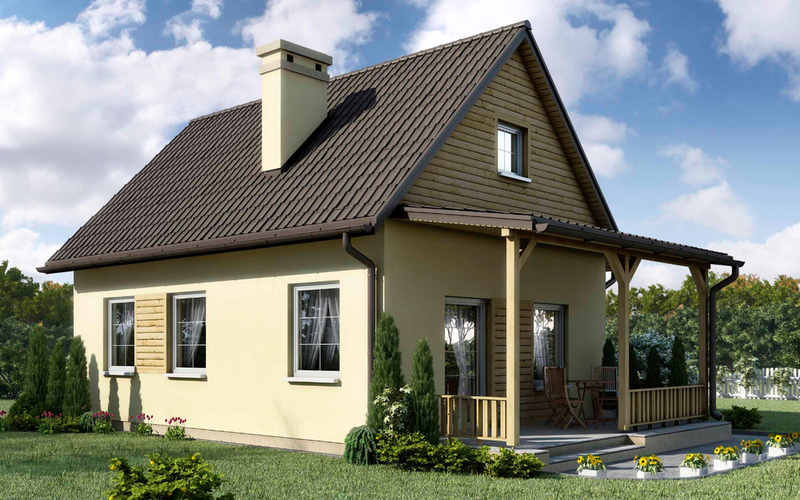 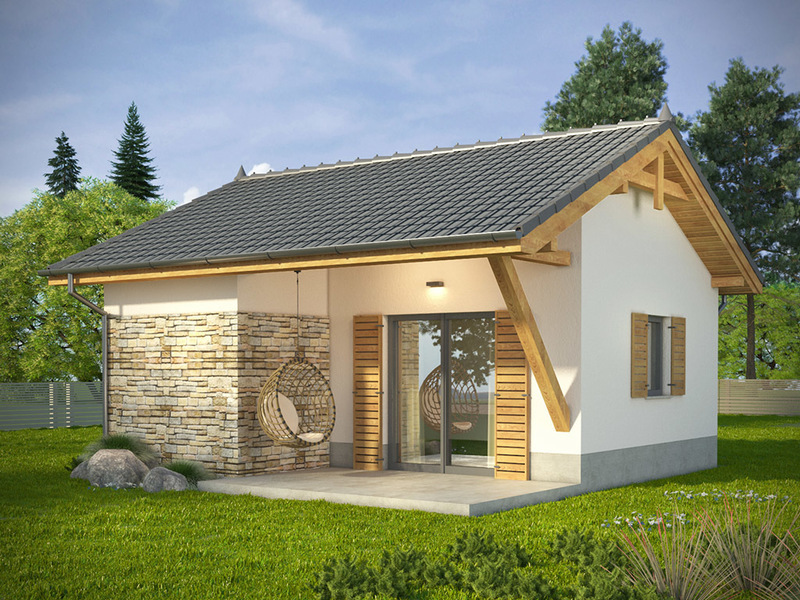 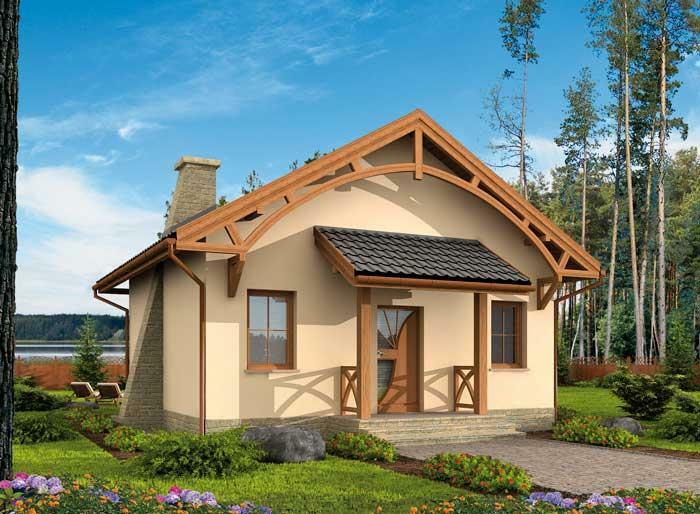 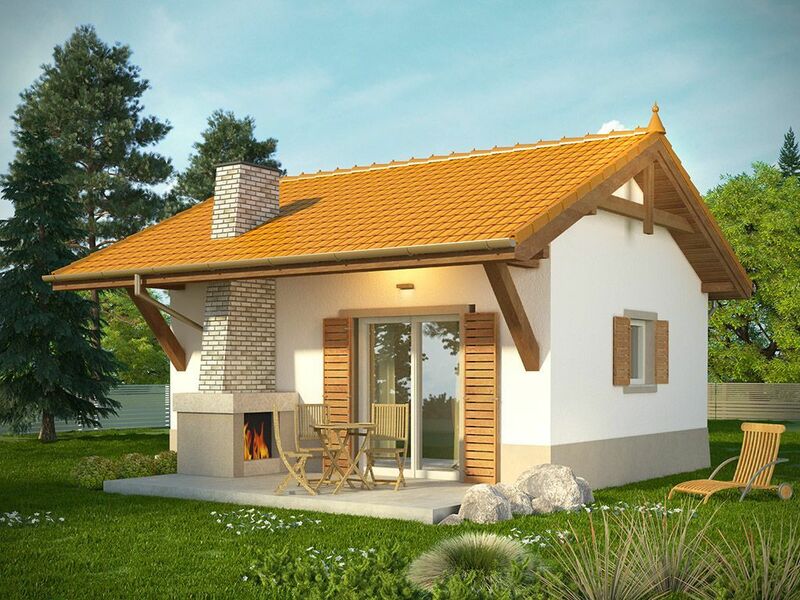 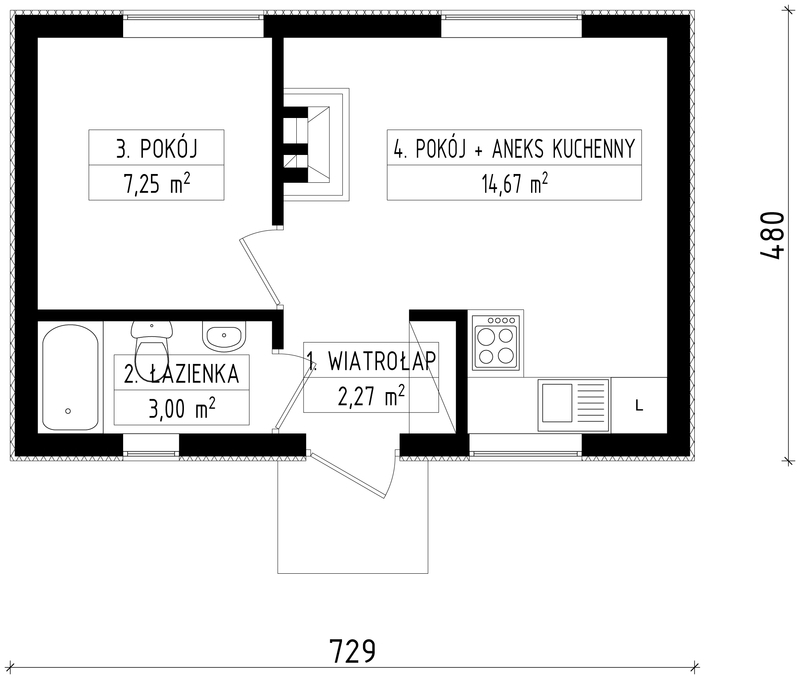 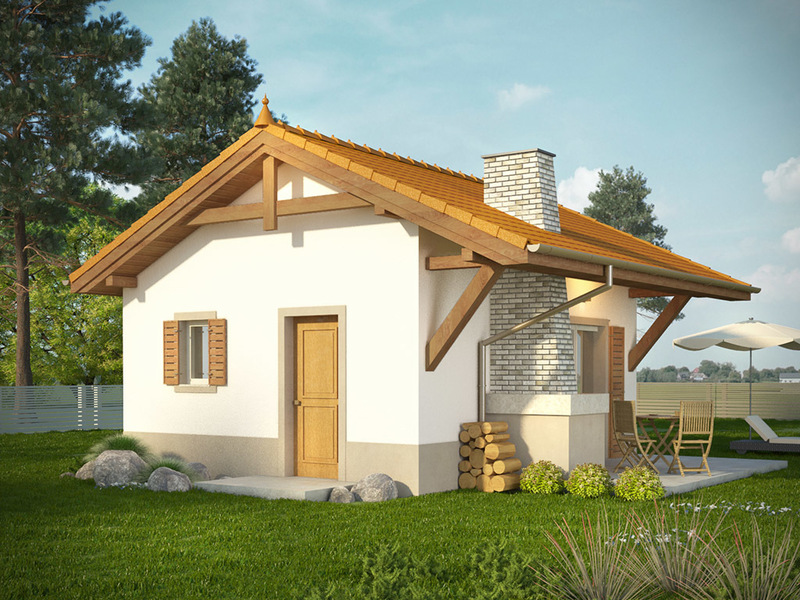 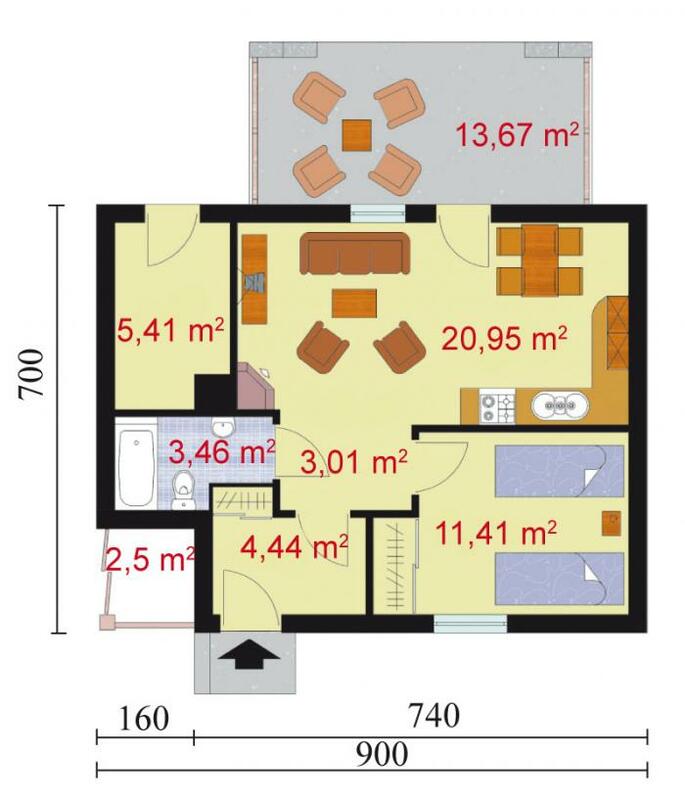 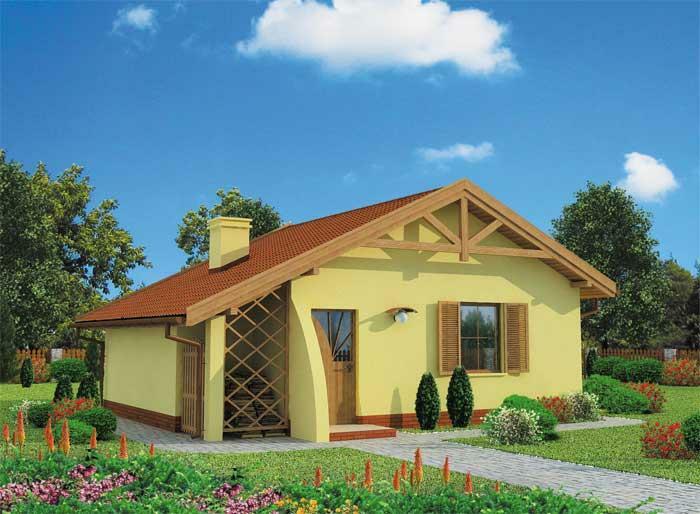 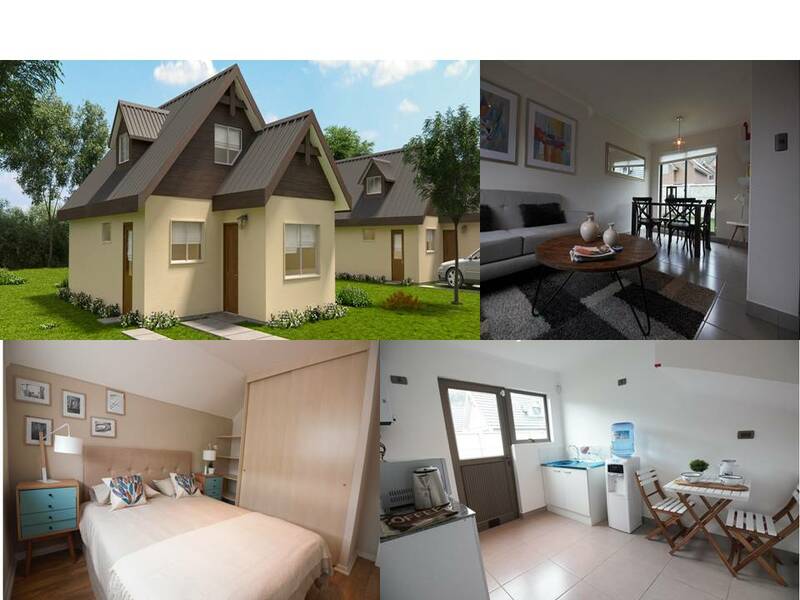 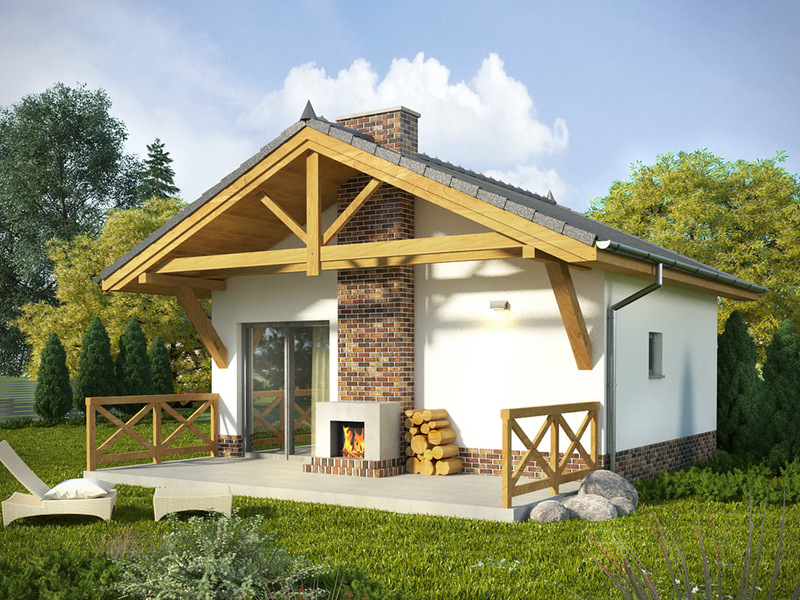 Below is a compilation of small beautiful house design from dom.pl, a website from Poland. 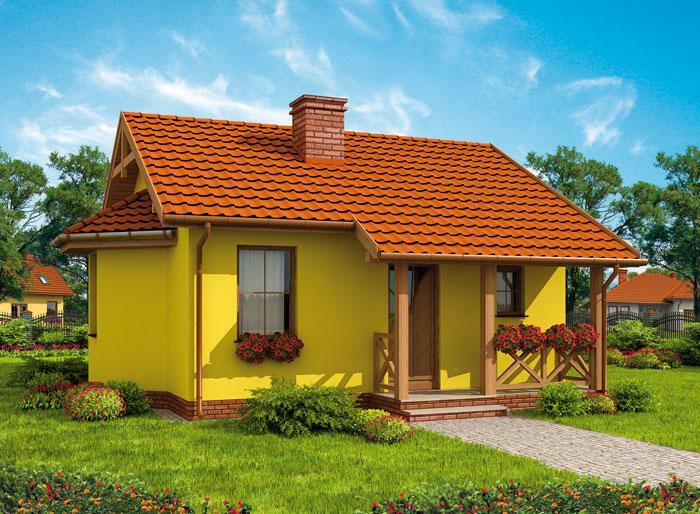 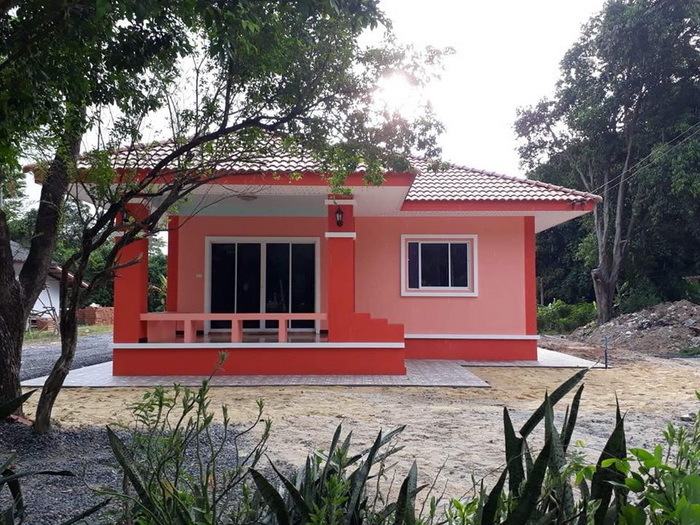 These houses are attractive and very good choice for a single living or for couples without children. 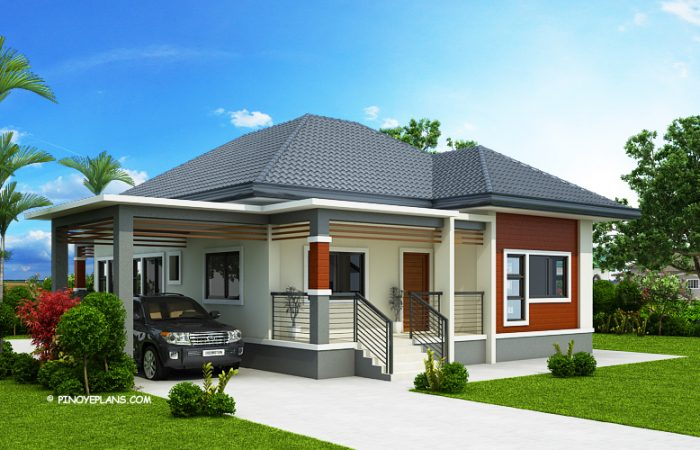 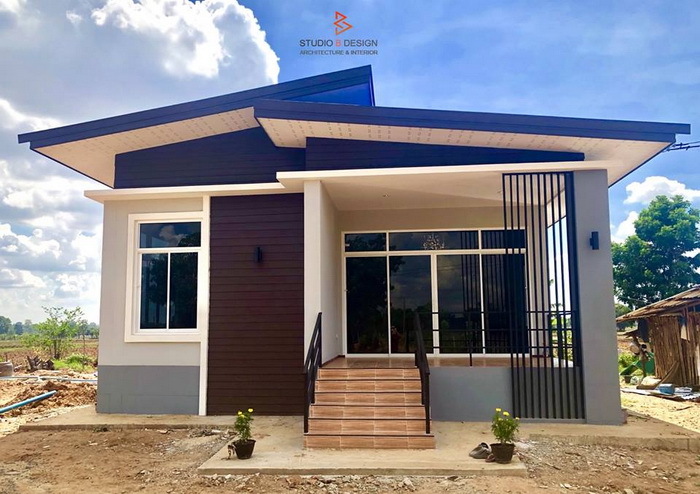 But as what the title implies, you can even design your own floor plan, using this house styles to make more bedroom for a small family. 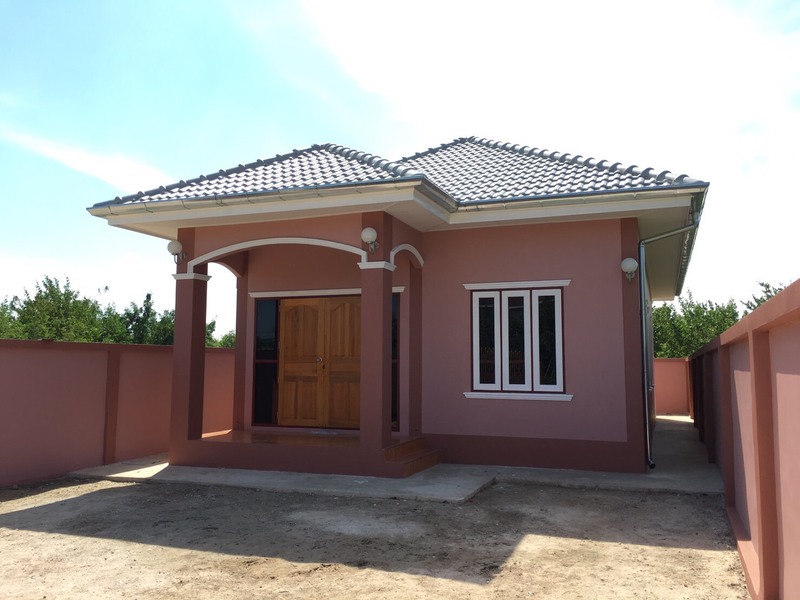 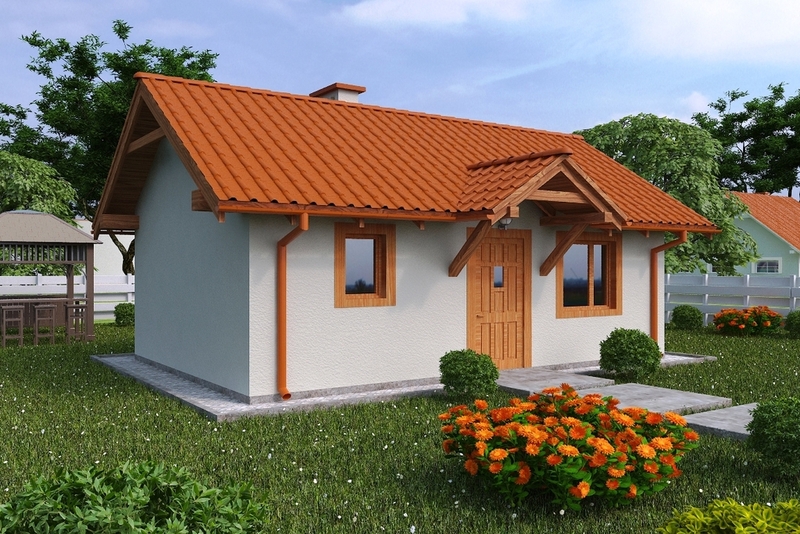 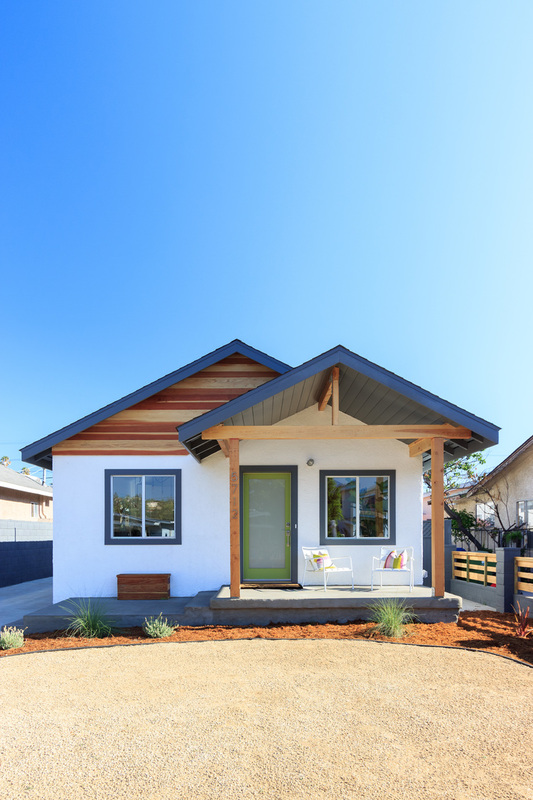 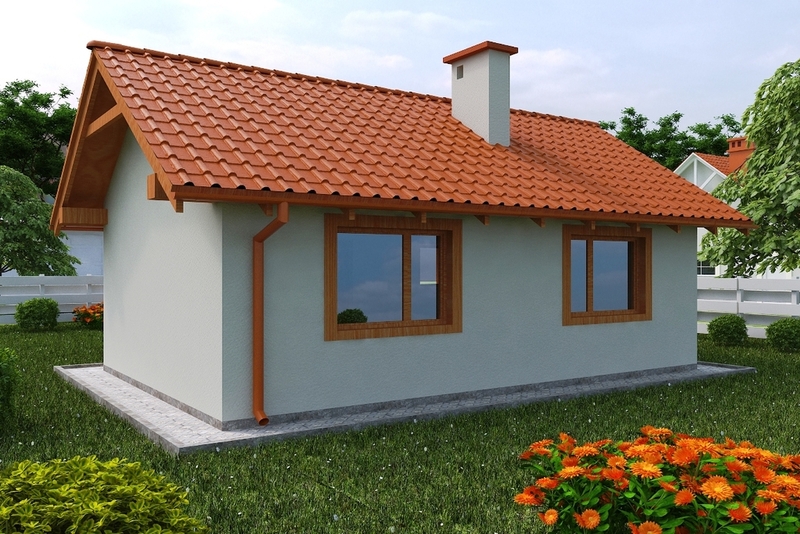 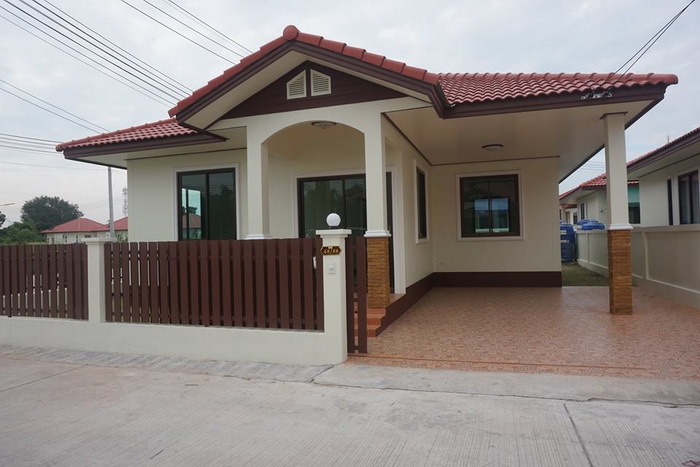 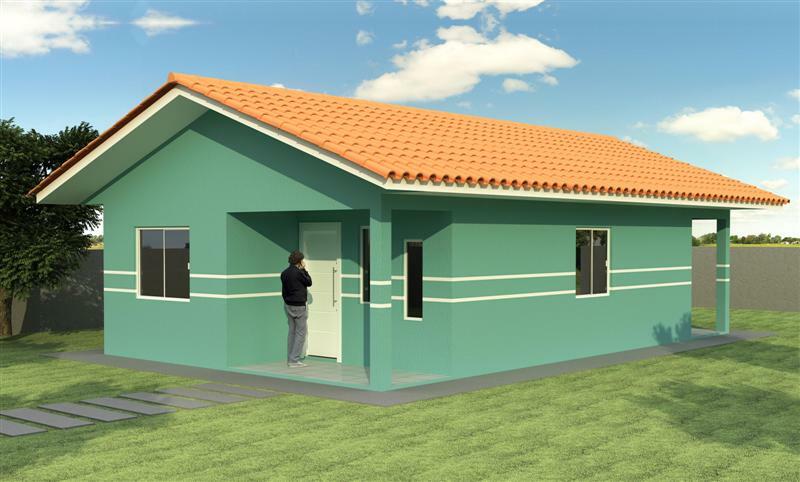 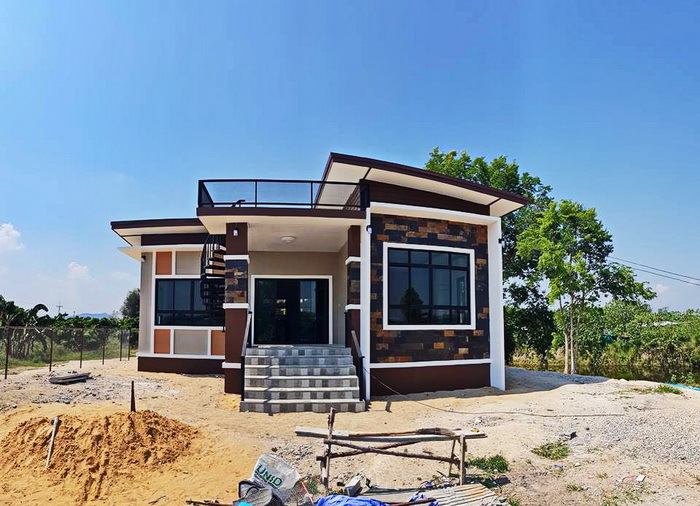 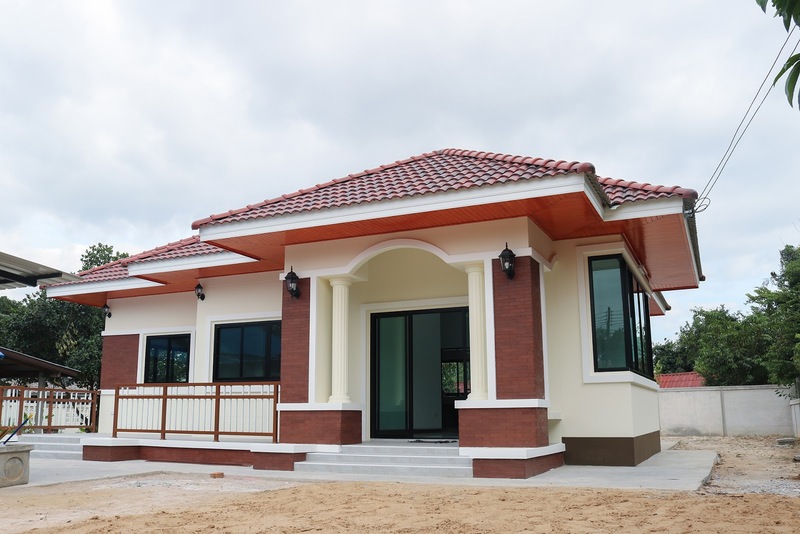 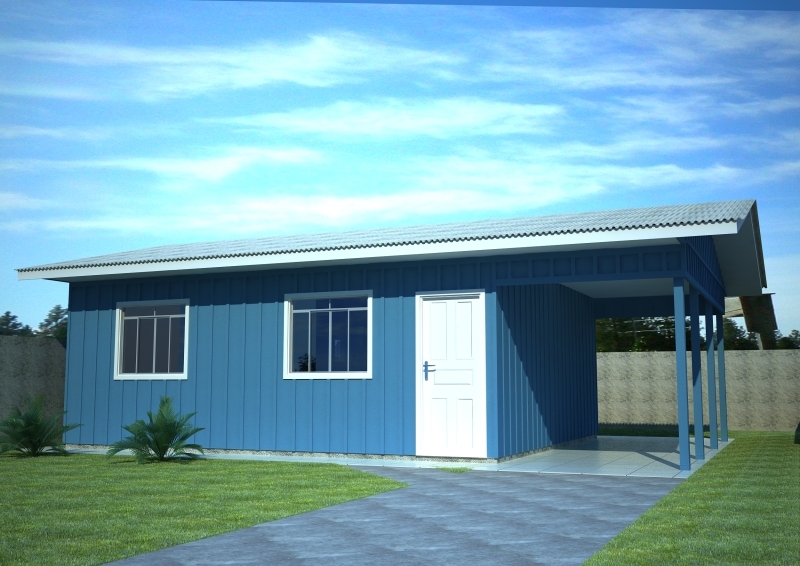 A Small house means, small construction and labor cost. 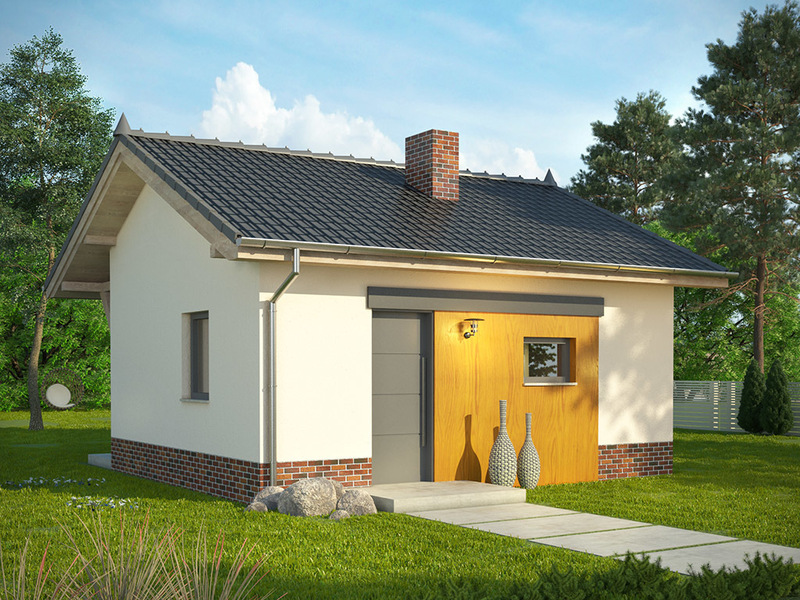 Small electric and water bills and easy to maintain as well. 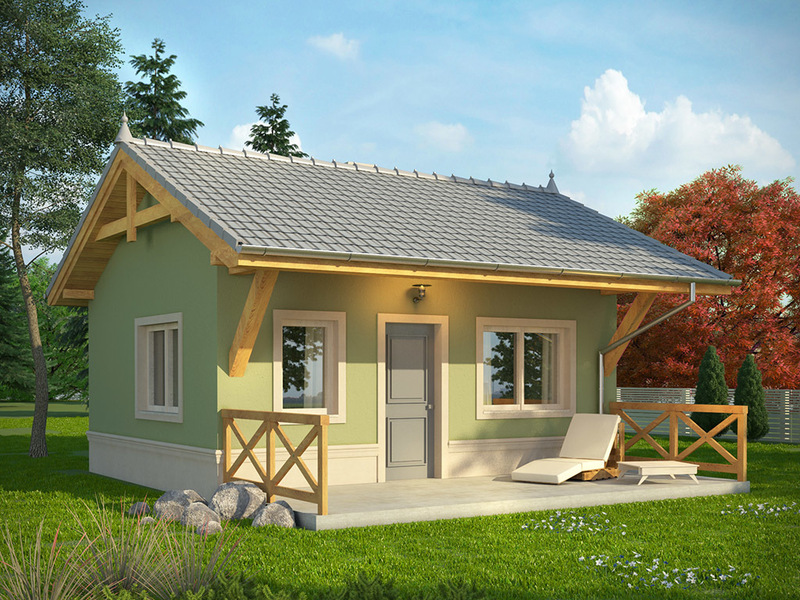 If you are a minimalist, the following houses are also good for you. 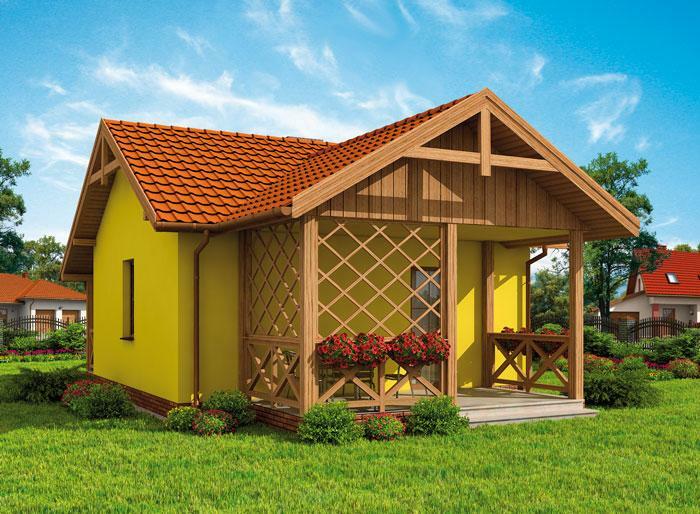 Scroll down below and see what we've got for a home lover like you!